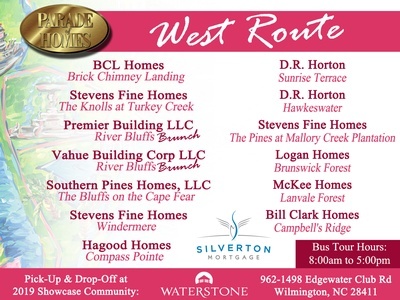 Travel in style and get a glimpse of the areas Finest New Homes Two Exciting Touring Routes with a Grand Finale at the 2019 Parade of Homes Kick-off party in the Showcase Community: Waterstone! 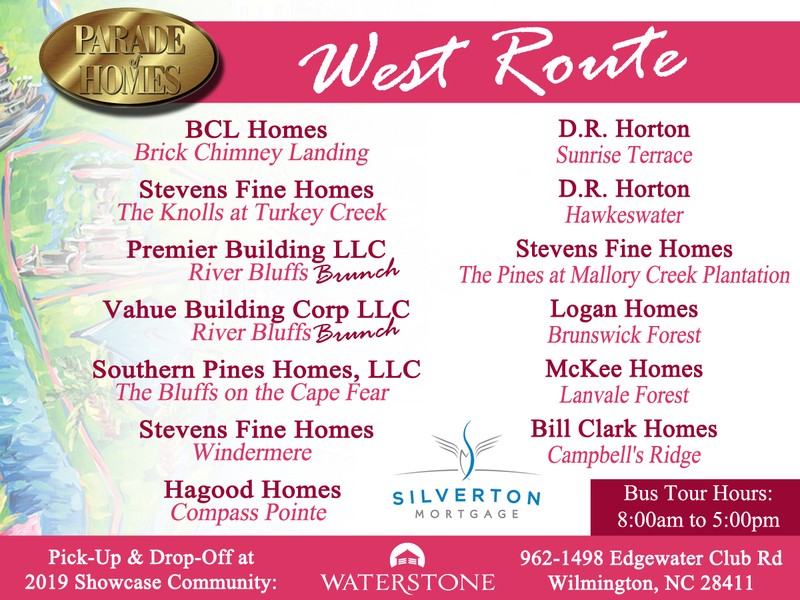 TICKETS AVAILABLE WEST ROUTE ONLY! 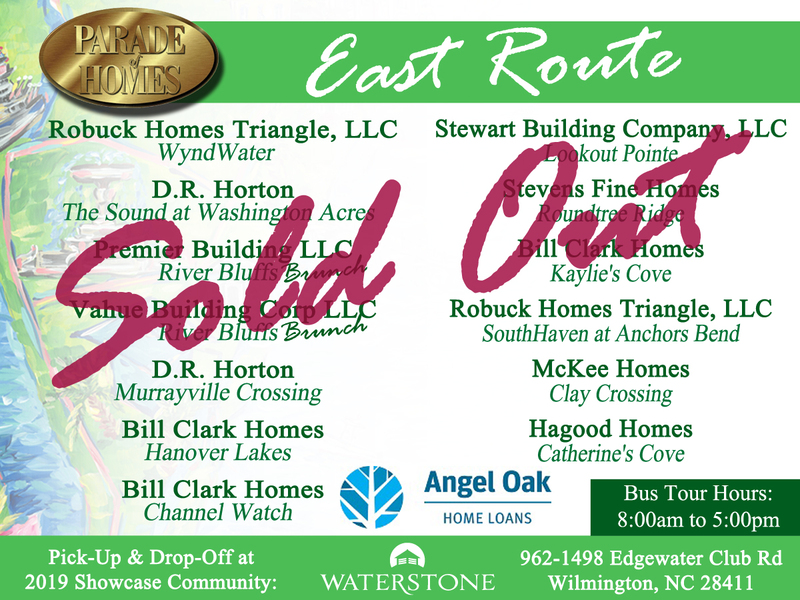 The east route is sold out. 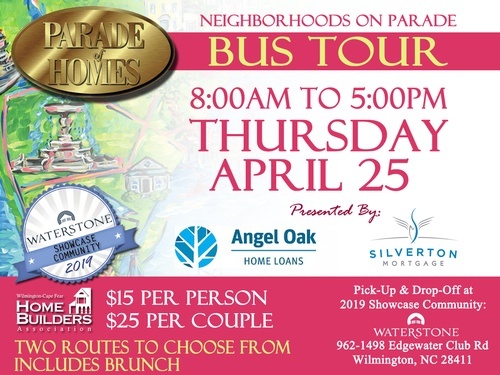 Bus leaves at 8:00 am (SHARP) and returns by 5:00 pm.